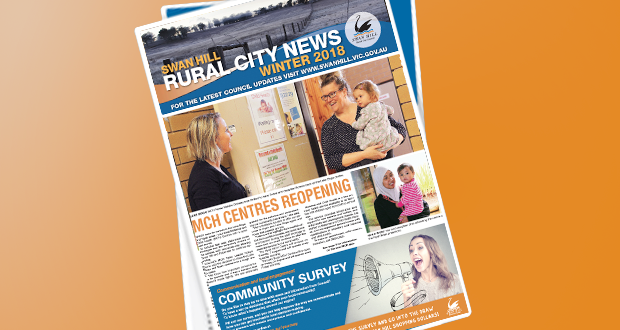 Swan Hill Rural City Council’s Youth Strategic Plan 2015-2019 is an integrated approach to ensuring that the whole of Council continues to value and include young people in the work that they do. 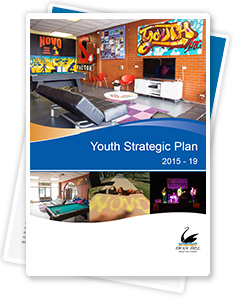 This Council specific plan was informed by extensive community consultation and sets out the strategic priorities for both Council and its Youth Support Program over the next five years through achievable and effective strategies that utilise available resources to support young people across the municipality. those that are aged 12-25, who live, work or study in the Swan Hill municipality.